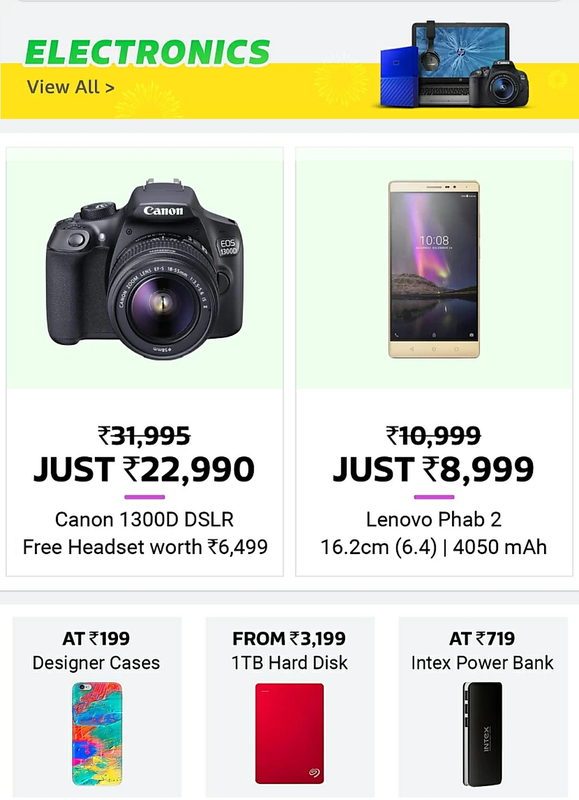 Before few days Flipkart was conducted an Offer Day called 2017 BIG BIllion Days . On this October first Flipkart again coming with new Great Offer Day called Flipkart 2017 Dhamaka Days Sale. 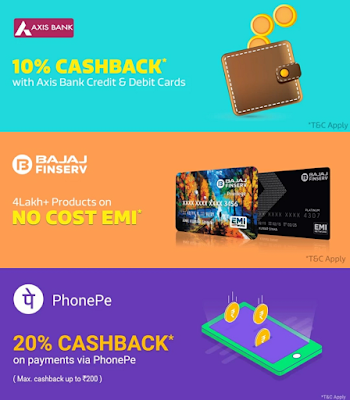 The Flipkart Festive Dhamaka Days Will Start on 5th October 2017. It will continue for 4 Days. The sale starts on 5th and ends on 8th. 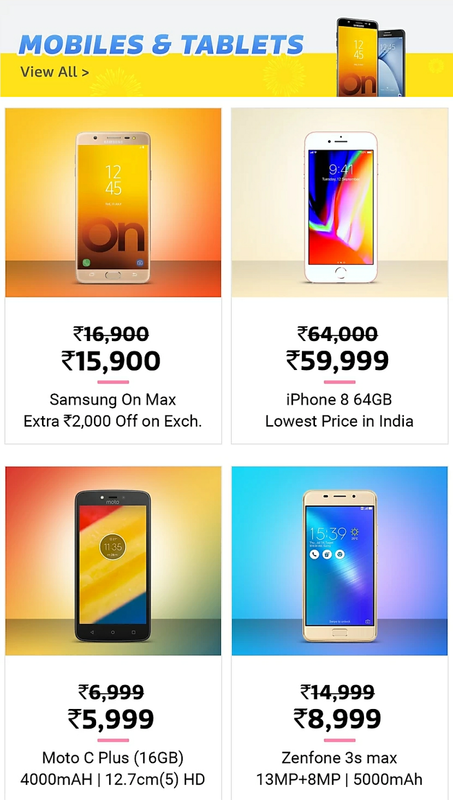 It is grand festive sale live for four days. 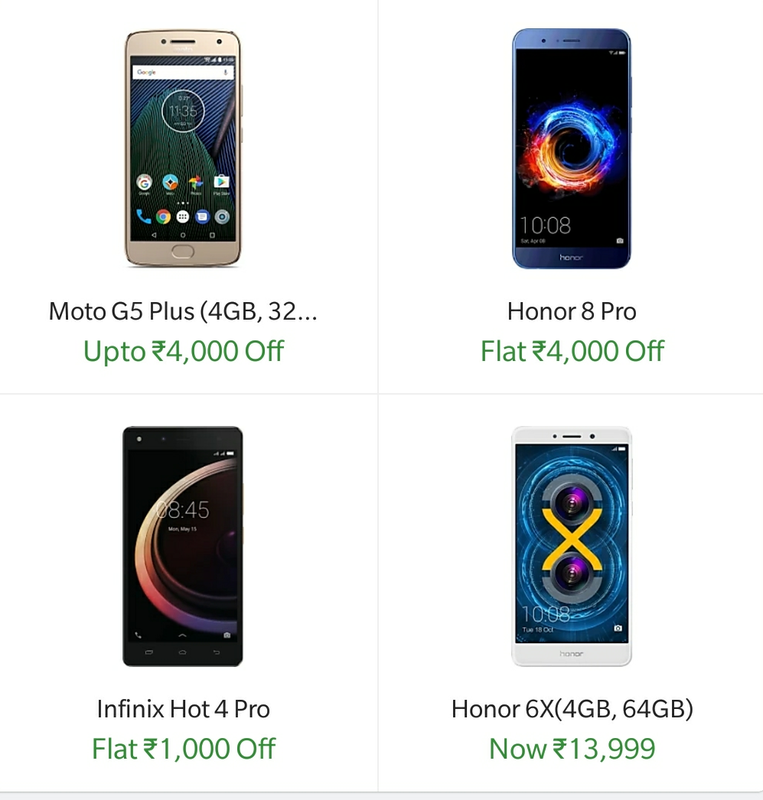 You will get huge discounts on almost every products like Mobile, Laptop , Washing Machine etc. If are you waiting to buy new Mobile, Laptop, or any things then this sale is great day to shop your desired things. Here in this Sale we will update all the offers and deals to make you aware about the discounts and offers. You can check the latest deals, blockbuster deals, Offers and Cashback offers. 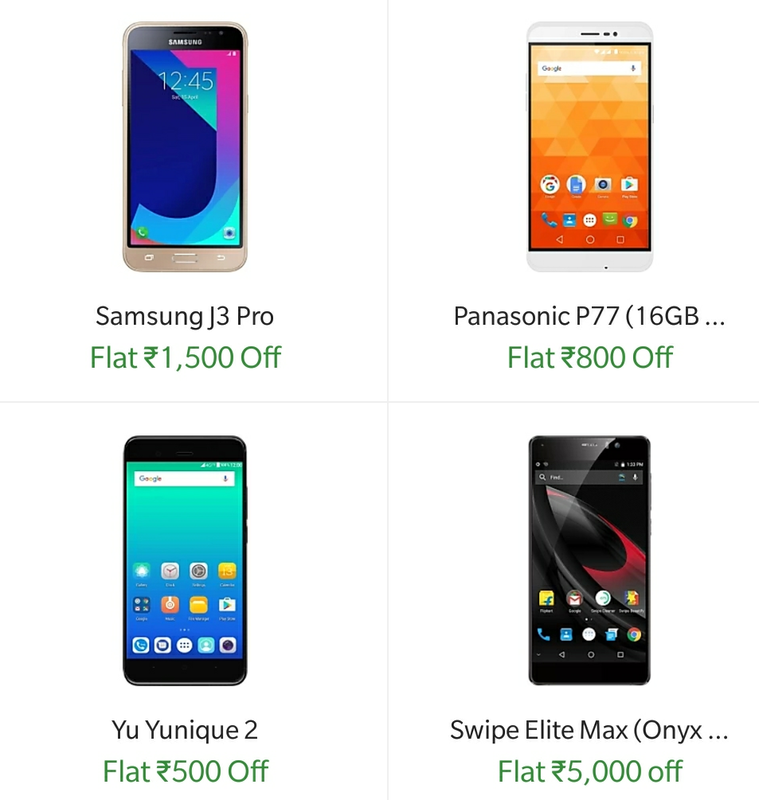 The main Highlights of Flipkart Dhamaka Days Sale is Huge discounts in Mobiles and Product.